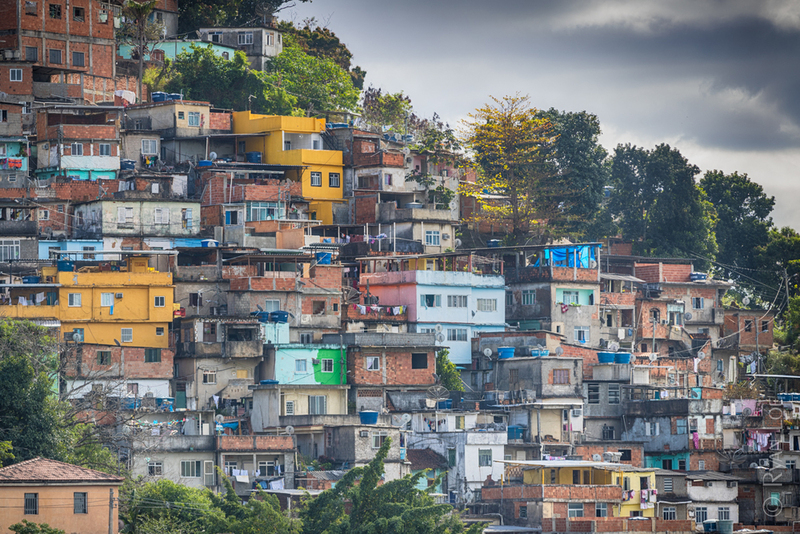 Favela's, or slums, are located throughout the city, sometimes referred to as the "barrios". Took a couple of pictures from a safe distance to show the surreal stacks of buildings that make up these neighborhoods. The news had a story yesterday about a military truck that made a wrong turn, and inadvertently entered a favela that is controlled by a drug lord. The driver was killed, the other two soldiers were shot. 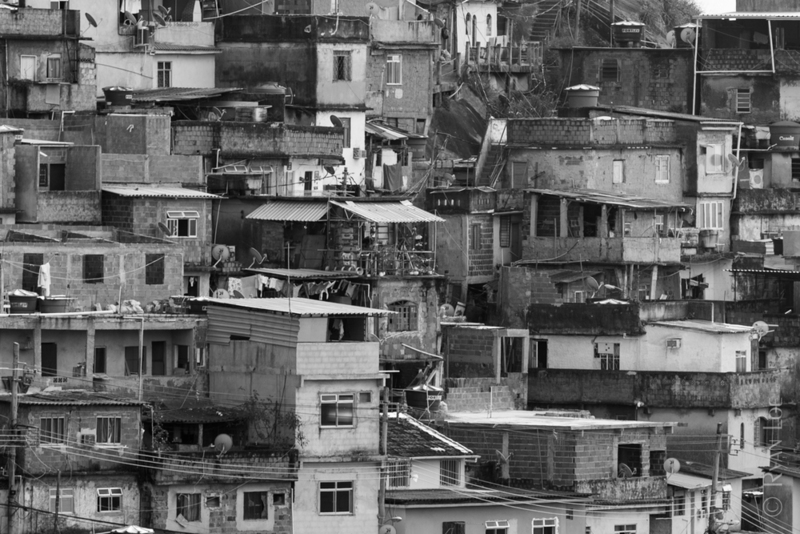 They were then taken to the edge of the neighborhood for the emergency medical staff to pick them up... this is just the way things work in the Favela.